First day of our September pilgrimage is off to a great start. Everyone arrived in good shape and we are now in Tiberias. We just had a wonderful Mass in a 1000 year old Crusader church and a great dinner. Some people went swimming in the Sea of Galilee and others are now in bed awaiting our second day in the Holy Land. 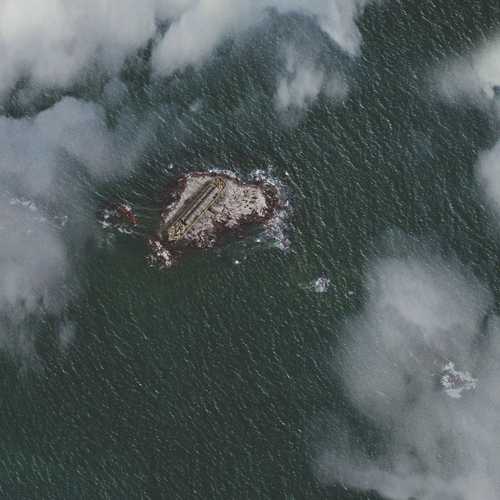 Google Earth Captured Satellite Image of Moses Crossing Red Sea! 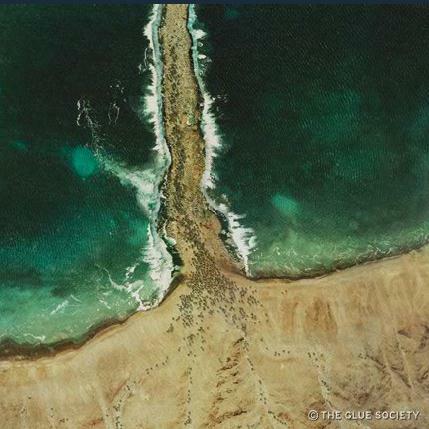 The guys at Glue Society (Warning: not all of their stuff is edifying) have provided some unique Google Earth shots from biblical times including the creation of the Garden of Eden, the Crucifixion, the landing of Noah’s Ark on Mount Ararat and now (to the left) Moses Crossing the Red Sea. You can see them here (link fixed). 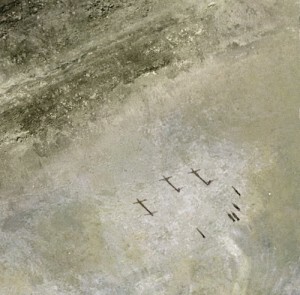 However, for some who were born yesterday, these are not real Google Earth satellite images, they are actually a couple of pictures God added to the back of the Bible when he dropped it down from heaven.